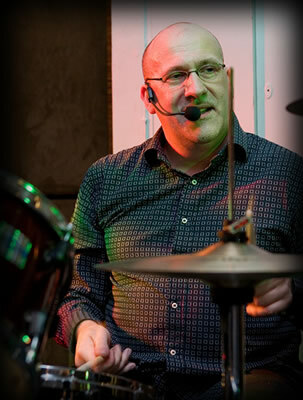 Self taught, Iain started drumming aged nine with two pieces of dowelling and a load of biscuit tins. Around 18 months later he was given access to an acoustic guitar which he managed to get a tune out of and taught himself guitar and then bass, forming his first band with some friends. Aged eleven and now guitarist and vocalist with the band, they entered and won their High School “Opportunity Knocks” competition. 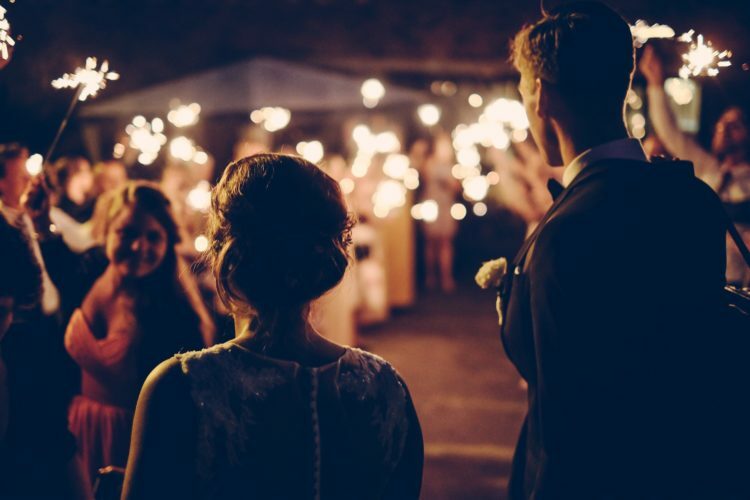 The next few years were spent gigging locally, still with the band formed at school, and at the same time DJ-ing with the family mobile disco until he decided aged 16 to return to his preferred instrument, THE DRUMS! He then spent a few years gigging with a different bands playing soul, blues and pop covers and also some projects recording original material. 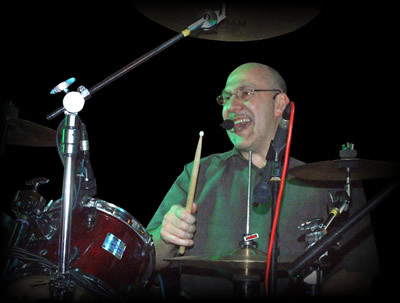 Iain joined his first function band in 1985, a talented trio who quickly became a favorite act performing on the local club circuit for a few years. 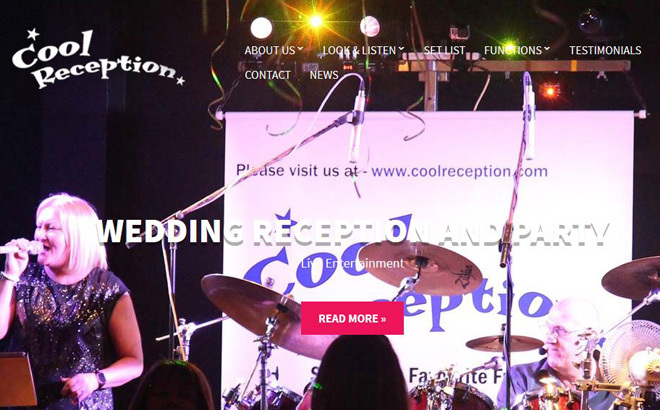 Iain joined Cool Reception in 1990 and as well as drums and vocals he takes care of the bands musical sequencing, lighting programming, sound production, web presence and also deals with any booking enquiries. A qualified sound engineer and web developer, Iain runs his own professional recording studio and web design company and has also taught drums to pupils of all ages for a number of years. Musical influences are wide and varied stretching from the early 70s music right up to current bands with some favorites being Delamitri, Level 42, Stevie Winwood, Sting, Donald Fagan, Tina Arena, Extreme and Squeeze. Interests include music, photography, fishing and web design.